TechAccent - Tech Updates, You! 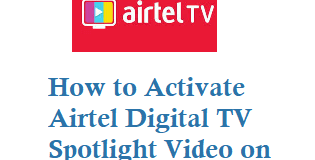 If you are customer of Airtel Digital TV and looking to activate Spotlight Video on..
You know now you can Withdraw your Provident Fund PF Money Online, Employees Provident Fund.. If you are a Union Bank of India customer and would like to open a..
Japan Victor Company JVC is a Japanese international professional and consumer electronics corporation company in.. If you have forgot your Union Bank Of India ATM Card PIN or Debit Card.. If you are looking to link your Aadhaar number with your Union bank of India.. If you are a State Bank of India SBI customer and would like to know.. If you have purchased any of the Timex watches and facing any issue with your..  If you have bought any Kodak India company electronic item like Television and facing any..